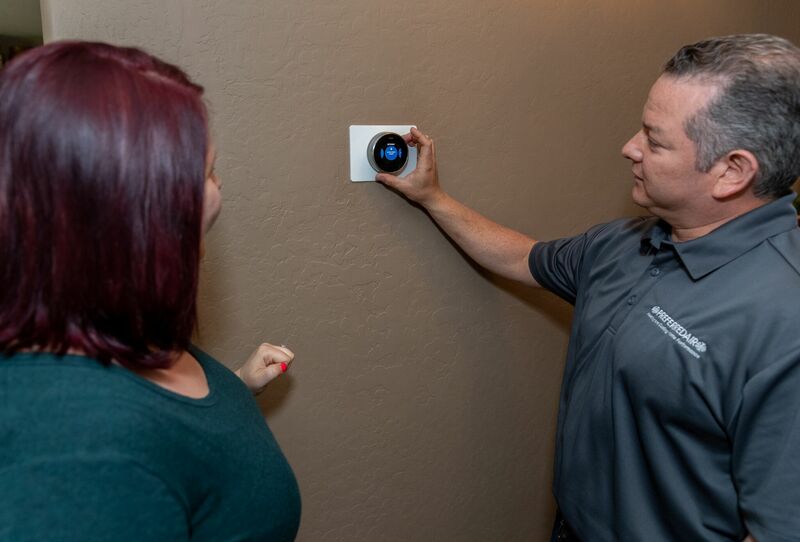 Experience Phoenix's finest in residential air conditioning and cooling systems for the comfort your family deserves — with a 100% money-back guarantee. Did you know 90% of Air Conditioning Phoenix AZ installations are done incorrectly? Unlike our competitors, Preferred Air makes sure your AC installation is done right the first time — and we'll show you how it's done. We do a thorough inspection of your home and duct work to identify issues up front that could be affecting your AC system. Other companies simply replace the AC unit, which not only doesn't solve the problem, but can end up causing MORE problems. By not being thorough, novice Phoenix HVAC contractors are putting homeowners in for a nasty surprise once their work is completed. We make sure to diagnose your problem first, and only then do we implement a solution. 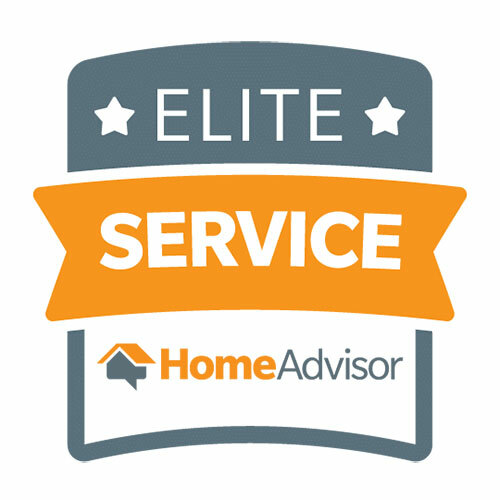 That's why our evaluations and services are so highly rated among our customers. As residential air conditioning and cooling system specialists, we proudly guarantee our work. 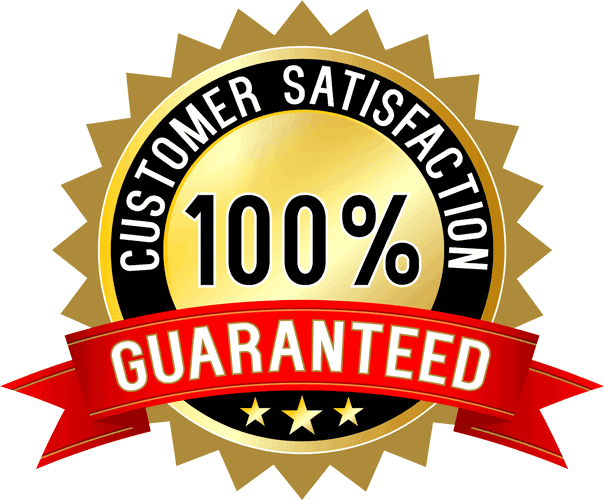 You don't pay until you are 100% satisfied with our work. I heard of them through a friend. Wonderful customer service. The technician was very knowledgeable and proficient in the field. I would recommend them to a friend. 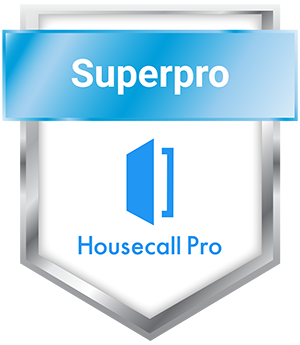 At Preferred Air, we follow strict procedures with each residential installation or replacement. We perform a load calculation on every install as required by the Department of Energy and all local utilities. AC equipment and refrigerants have changed. Your unique home application (size of your home, amount of insulation, your ductwork and its condition, hot or cold rooms, high dust, etc), are all factors that must be considered when it comes to your comfort. There are many manufacturers and solutions. We find what is important to you and work to create a solution that fits your budget. Had a great experience with Preferred Air. They were at my house two hours after me calling them for service. They were able to fix the issue the same day. We look at your entire home in regards to comfort. We find that sometimes the AC system isn't the problem — many problems can be fixed by repairing bad ductwork, adding insulation, or installing sun screens in problem areas. We offer many options for improving your families comfort at home. We make sure your AC system is in tip-top shape before summer arrives here in Phoenix, AZ. Don't wait until it breaks. 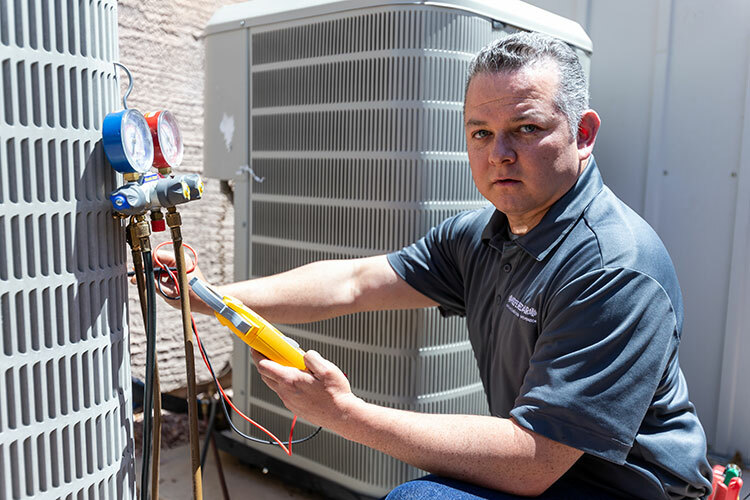 By being proactive, you can ensure your system provides you years of comfort even during the hottest summer months in Phoenix. Today, Daniel and one of his partners, Craig, came to my home to do the work. They did a superb job with high quality workmanship. They are spotless in the work they do. They even offer a money back guarantee if the customer isn't satisfied. 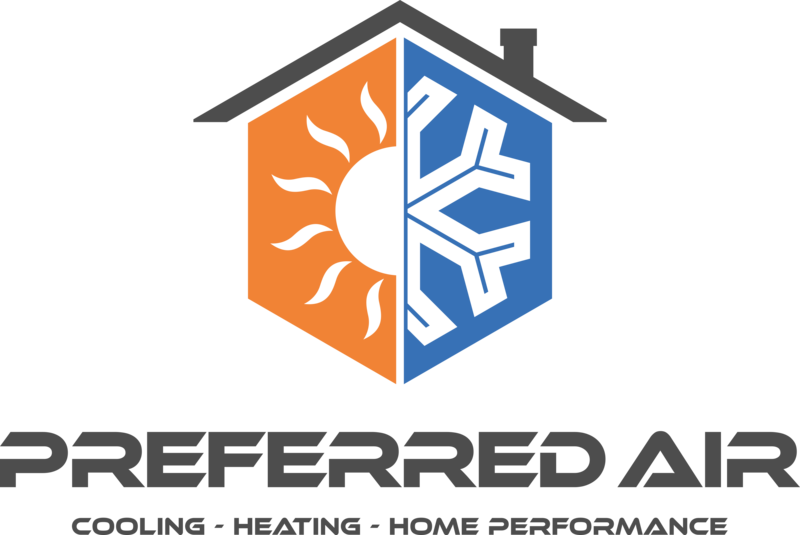 Preferred Air has over 50-years of combined experience in the home comfort industry. Our partners have worked together in the past, having kept our friendship even after working at different companies. 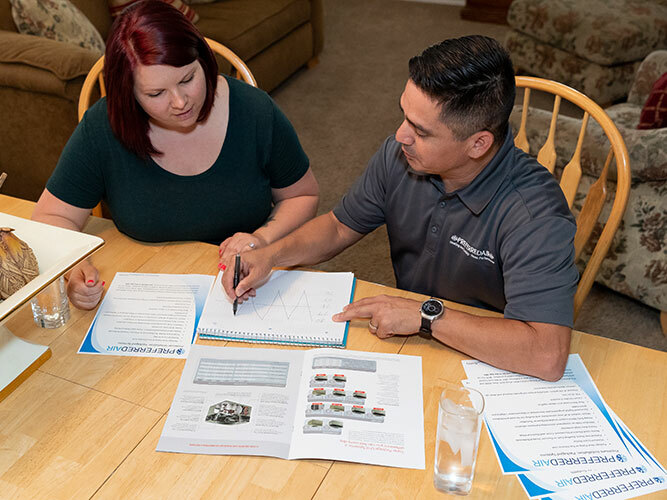 In our new roles, each of us became specialists in various residential home comfort subjects: one in home performance and energy audits, another as a field technician, another as a distribution representative, and another as an HVAC operation manager. 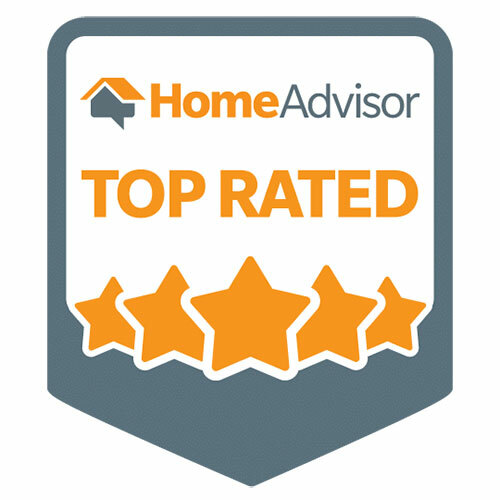 At Preferred Air, we combine our areas of expertise to provide Phoenix homes with the best in residential home comfort.